Grail wants to develop a blood test that detects early stage cancer in seemingly healthy people, an ambitious and daunting proposition that I wrote about in detail last week. After a month in the public spotlight without an official CEO, the new biotech company has named to the top spot not a cancer expert, but a top architect of some of Google’s most important products who says he is motivated by “purpose and passion” after his wife died last year from cancer. 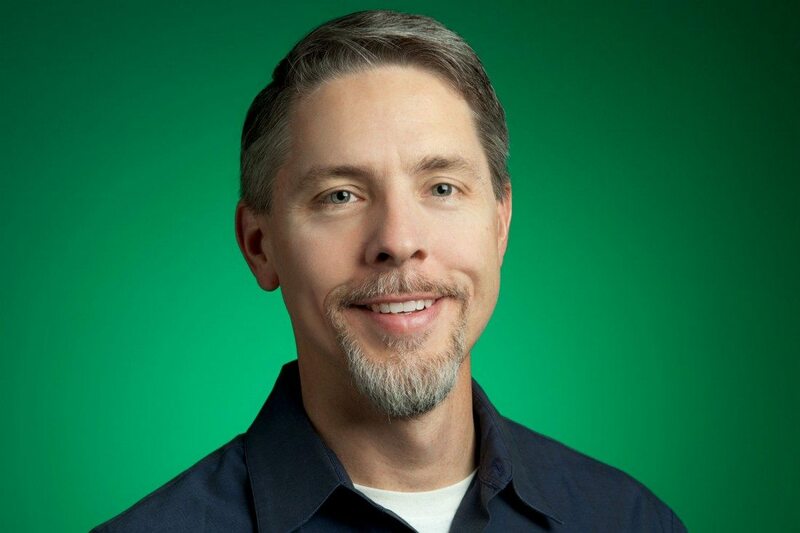 Jeff Huber will become CEO of Grail after 12 years as a top engineer at Google—now called Alphabet (NASDAQ: GOOG)—where he spent much of his time building or running the search, advertising, and mapping businesses. He also worked on Google Docs, the free online alternative to products like Microsoft’s Office applications. He spent the last two years at Google X, the company’s skunkworks group that spawned its life science projects such as the data-gathering contact lens and the long-term health study called Baseline. Huber isn’t joining Grail out of the blue. 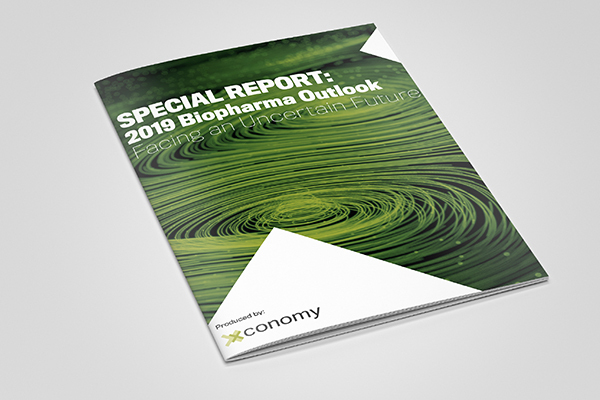 In 2014 he joined the board of directors of Illumina (NASDAQ: ILMN), the world’s largest genome sequencing company, which spun out Grail last month. On the Illumina board he had a front row seat for the early work and promising data that led to Grail and its $100 million-plus financing round. He has a more personal connection, too. His wife Laura died of cancer last year after being diagnosed with metastatic disease. Huber described her as healthy; until she developed gastrointestinal irritation, she had no symptoms, and she had no risk factors such as a family history of the disease. By the time doctors pinpointed the cancer, it had spread throughout her lymph system. Huber’s personal story is motivation for him, and he says he wants to find others motivated by the same “purpose and passion,” as he describes it, which is not an insignificant point in highly competitive Silicon Valley, where Grail will be recruiting for both biomedical and informatics jobs. Detecting cancer early is an emotional appeal, but there is limited evidence that looking for cancer in healthy people actually saves lives across broad populations. Grail will have to lean on its brainpower and its resources—Google Ventures has joined Series A backers Illumina, Arch Venture Partners, Sutter Hill Ventures, Bill Gates, and Bezos Expeditions to invest more than $100 million—to show its tests not only can flag the presence of cancer in a seemingly healthy person, but also help pinpoint where it is in the body, and whether it poses a danger. Grail says its test could be available for a limited number of people—those who have had a potential tumor flagged by a cancer screen and need to have it confirmed—within a couple years. After that, it wants to move quickly to screen large swaths of healthy people. If Grail’s blood test had been available a few years ago, Huber says, perhaps his wife would still be alive today. That is a powerful motivator to push hard to develop a test. It should also motivate Huber and colleagues to build a body of evidence around their test to show that the benefits outweigh the harms.